For those of you who don’t know me, my daughter, day or night, rain or shine, rarely leaves the house without her sunglasses. For this reason, we are, what seems to be, always on the lookout her favorite accessory. 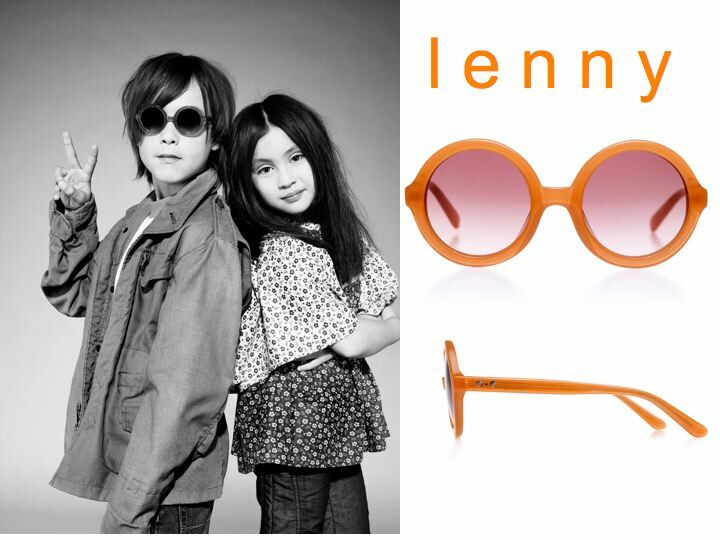 While walking the ENK Spring/Summer 2012 trade show in NYC, I was immediately drawn to Canadian-born , Sons + Daughters Eyewear™. 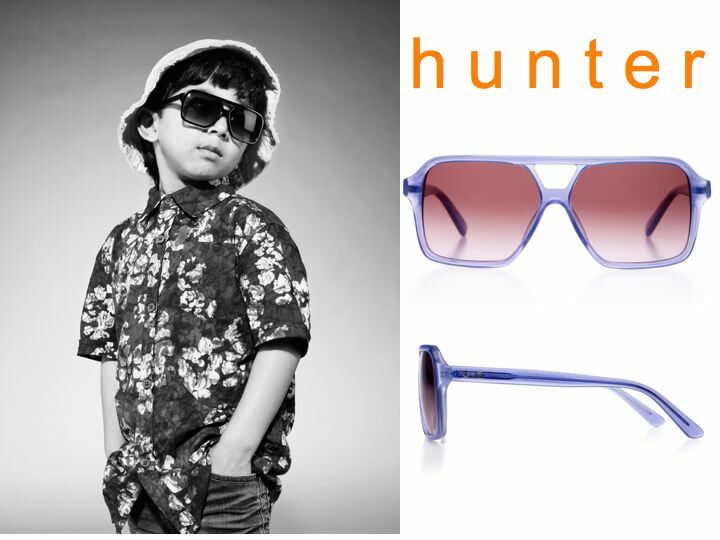 This trendy collection inspired by pop culture icons, presents children’s sunglasses so stylish that us parents will be wishing they came in larger sizes. I am very excited to have spoken with Calvin Yu, Creative Director/Co-Founder of SONS + DAUGHTERS Eyewear and to share this brand with you. What is the story behind Sons + Daughters? My partner, Shiva is a fashion stylist and I am a creative director. 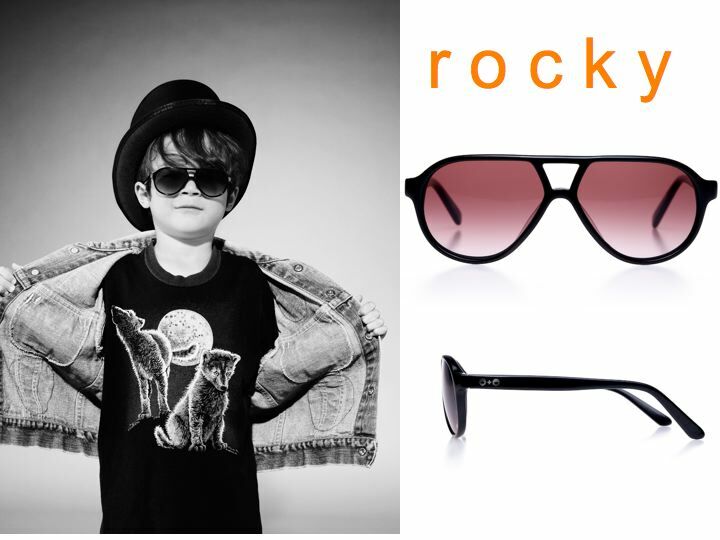 We both have been into eyewear for a long time and many of our fashionable peers had started to have kids in the last while and we constantly heard they could not find high quality and stylish sunglasses for their kids. That’s when we came up with SONS + DAUGHTERS. What does this brand stand for? SONS + DAUGHTERS stands for STYLE and SAFETY. We produce great looking eyewear in the highest quality standards to make sure that your child’s eyes are covered properly. Who is the Sons + Daughters customer (who are you designing for?) The SONS + DAUGHTERS customer is the parent that is fashion forward but also conscious of buying quality, well designed product. They want the best for their kids and appreciate detail. Can you briefly discuss the importance of children wearing proper sunglasses? With lower quality eyewear you run the risk of issues with safety standards. Also, the frames, hinges and lenses of cheap children’s sunglasses often are not as durable as the components of quality sunglasses for children. Parents all know to apply sunscreen to the skin but for some reason there is a lack of emphasis on the eyes. What drew you to starting the line? 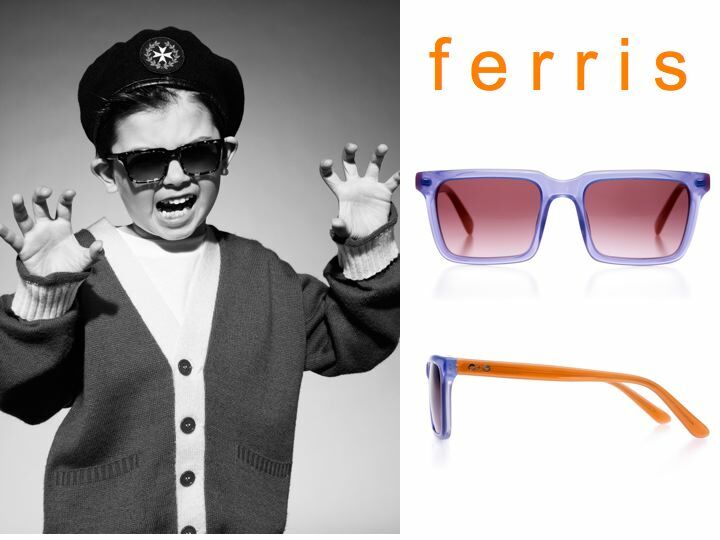 We feel that kids deserve to look great and should have high quality especially for their eyes! We just didn’t see anything out there that provided both. Where do you get your design inspiration? We get our inspiration from culture whether it be music, art, film or fashion. Inspiration can happen anywhere and your imagination knows no limits. 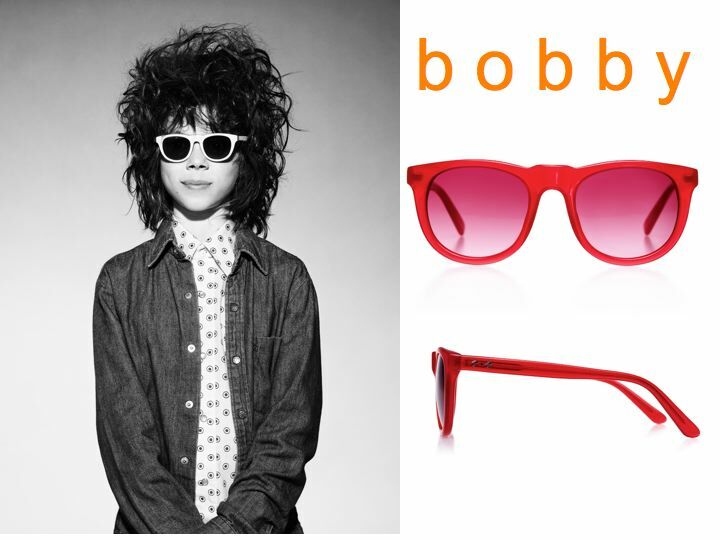 What is your favorite accessories trend for Spring/Summer 2012? We generally don’t specify on trends as we feel that classic and timeless are the best qualities. What other children’s brands in the marketplace do you admire and why? 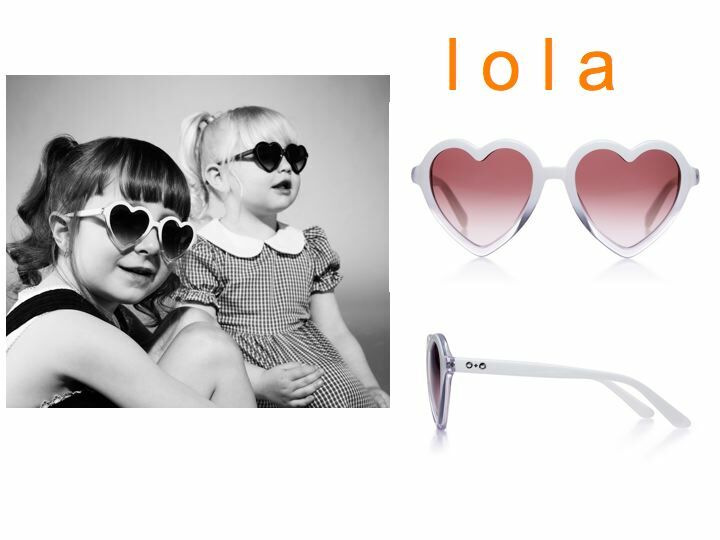 We think 2 independent brands that are amazing are A for Apple and Baby Lady. We love the fact they aren’t big fashion houses and have a great attitude. 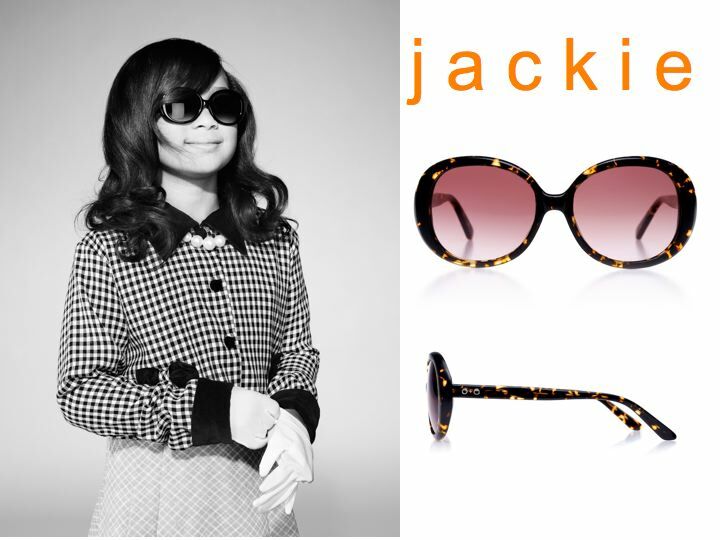 This entry was posted in accessories, interviews, kids fashion, source for style and tagged accessories, Brand, Canada, Child, eyewear, Fashion, pop culture, sons+daughters, style, Sunglasses by Little Style Finder. Bookmark the permalink.